The Watersound community is comprised of 256 acres on the south side of Scenic Hwy 30A. Watersound is located directly on the Gulf of Mexico and adjacent to pristine Camp Creek. 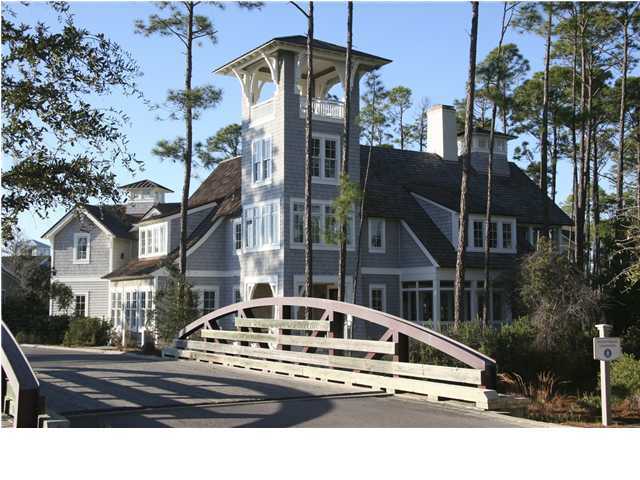 Watersound features architecture reminiscent of Nantucket & Cape Code. Pedestrian bridges and foot paths link homes to the various green parks, pools, dunes, lakes and the beach. At Watersound, you'll experience......a strong sense of true coastal community.